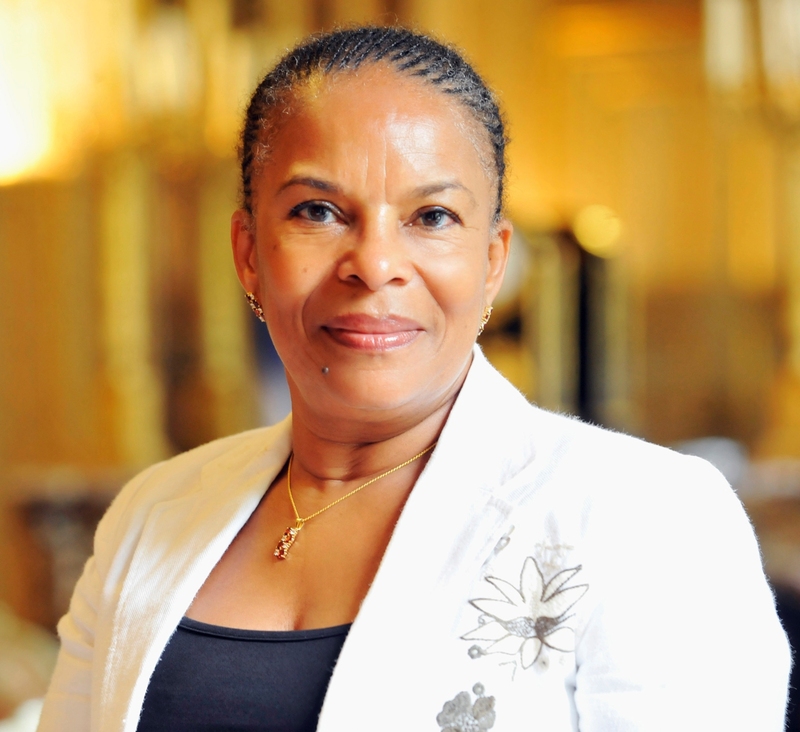 Paris, Jan 27: French President Francois Hollande has accepted the resignation of Justice Minister Christiane Taubira, the presidential office said on Wednesday. Taubira’s resignation came ahead of a parliamentary debate slated later on Wednesday over a constitutional reform that would allow people convicted of terrorism to be stripped of their French citizenship under certain circumstances, Xinhua reported. Hollande expressed his appreciation to Taubira for her work, the Elysee said in a press release. On her Twitter account, Taubira, who has been against the deprivation of nationality proposed by the government as a measure to prevent French bi-nationals from engaging in terrorism, wrote minutes after her resignation that “sometimes, to resist is to stay, and other times, to resist is to leave”.